There are many different elements that go into a successful inbound marketing program. And social media is one of those essential elements. But just posting whatever you want, whenever you think of it, isn't your best plan. Just like your blog content, you want to make sure your content on social media also has your buyer personas in mind. Unfortunately, many companies don't extend their inbound marketing approach to their social media, and use their social media accounts as a tool to sell and only talk about themselves. Here's why that approach isn't your best move and how to fix it. Hey everyone, and welcome to another edition of Friday Fails. 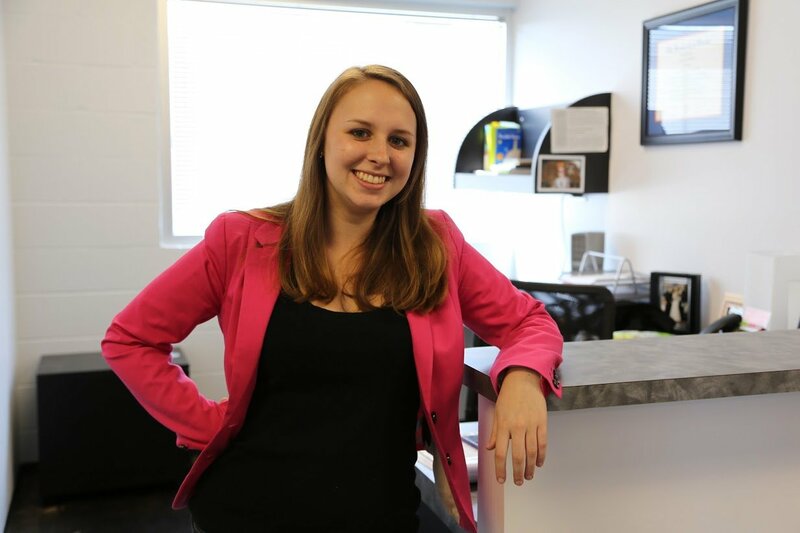 I'm Virginia, and today I'm going to talk about selling on social. And we, as users, spend a lot of time on social media. I took a quiz on how much time I've wasted on Facebook since I joined it, and I'm pretty sure it was 23 days. Literally 23 days on Facebook, just based on my Facebook posts alone. So if we're all spending so much time on Facebook, Twitter, LinkedIn, and all these social media platforms, it makes sense for your business to have this as a part of their online marketing program, right? But it's important to understand how people are using social media. People are using social media to build and maintain their personal relationships. For example, maybe I want to share a picture of my nephew, share photos from a one-in-a-lifetime trip I took to Africa, or maybe I just want to ask my friends if they want to go to the Rodeo next weekend. Or perhaps I'm using it in a professional sense. I could be connecting with people that I met at a conference, keeping in touch with my buddy from HubSpot, or even just reading and sharing interesting articles in my industry. Regardless, it all comes down to personal relationships. When it comes to your business participating in these online social media platforms, you need to be conscientious of how users are experiencing these platforms and how they want to use them. You'll want to be a part of that and enhance that, instead of distracting, interrupting, or making it a worse place. That's what leads us to our fail today, which is selling on social. People are personally using social media to build relationships, maintain them, and read about funny, entertaining, and interesting things. So if your business is just trying to sell to someone, you are being so "anti" what they want, and they'll likely unlike you or even think poorly about your business. You obviously don't want that! You want to continue and build your existing relationships, and meet and be exposed to new people. Today, one of the examples I have for you is from AT&T, one of the big guys. That's right, I'm picking on the big guys. They're just blatantly selling their services on Twitter, which is annoying to me. I want to read about the newest algorithm update from Google, tips from a Whiteboard Friday on Moz, or something like that. I don't want to be reading about freaking AT&T's cell phone coverage plans. I don't care. I already have a cell phone. I'm good to go. 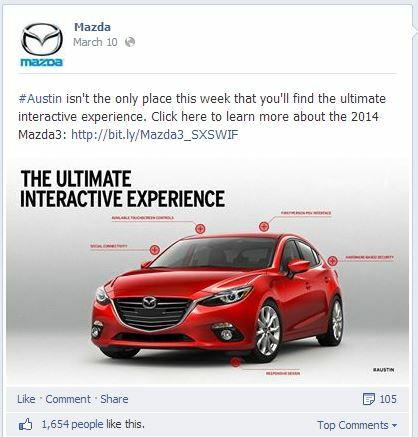 Another example of selling on social is from Mazda. They're just blatantly talking about themselves and their car. They tried to relate to SXSW in Austin but they just fell a little short. So in today's fix, I'm actually going to show you examples from real companies and then talk about some other ideas you can use. 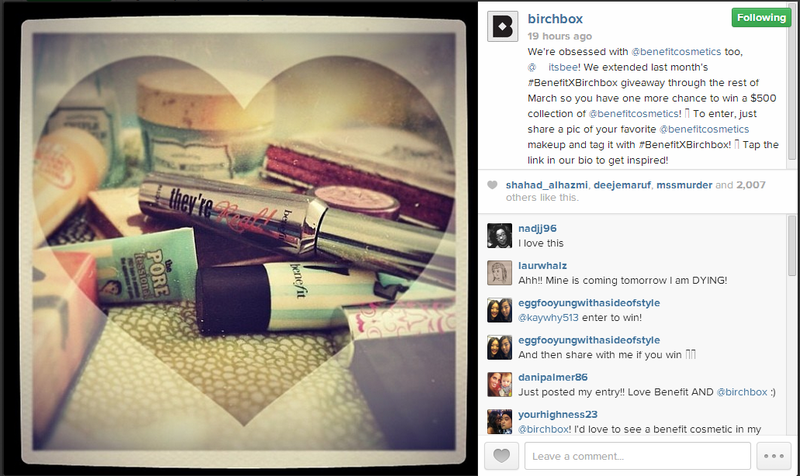 First, I'm going to talk about Birchbox. I really love how they use Instagram. They show pictures, kind of like a teaser, of an upcoming Birchbox. If they have a new Benefit box, competition, or contest coming up, they'll tease that as well. Or they'll show pictures of products someone else is using, like someone from their fashion team. This is great because they aren't selling to you, but at the same time, they are showing you some of their products and how useful they are. 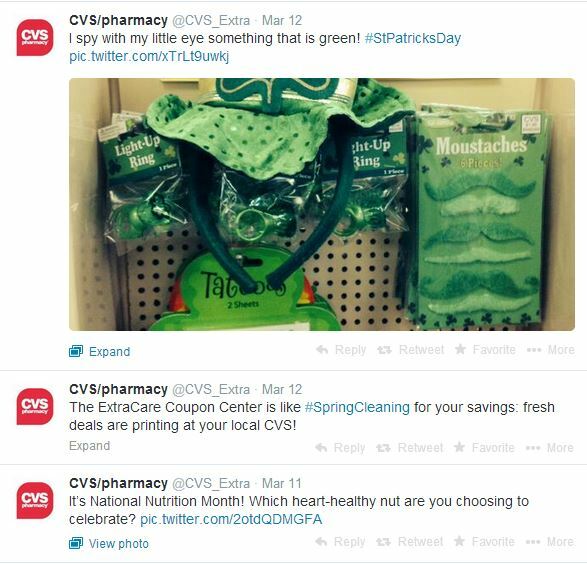 Another great example is CVS on Twitter. They share interesting articles about your health, products that might help you, and other interesting things that are entertaining to you or helping you out. So what other things can you do on social media? The key is to provide entertaining, useful content that's going to build relationships and enhance users' social media experience. it's not to deter them from coming to your Facebook page or Twitter profile, or make them want to unfollow you or unlike you. So that's how you fix your social media selling and that's how you do social media right. Tune in next week for another Friday Fails.